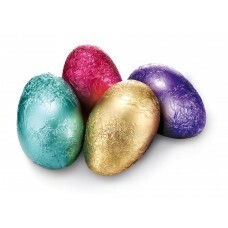 Chocolatier Milk Chocolate Eggs, made from pure milk chocolate, are the classic Easter morning gift. The elegant foil makes for a simple token gift, or add a touch of class to a hamper. 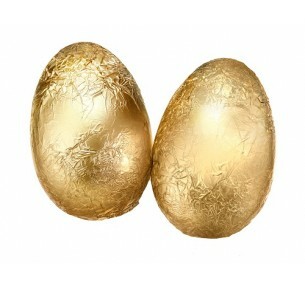 Chocolatier Gold Foil Eggs are made from pure milk chocolate. The elegant foil makes for a simp..